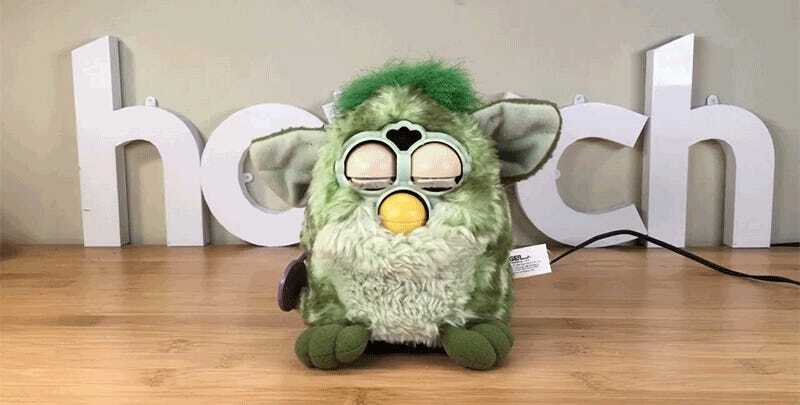 Almost 20 years after it was first introduced by Tiger Electronics, Furby has somehow found a way to remain on toy store shelves to this day, mostly by learning new tricks along the way. But Zach Levine’s Furby is extra special, because he hacked its guts with Amazon’s Alexa personal assistant, finally giving the bug-eyed toy some real smarts. Last Monday, I woke up to a series of strange, muffled noises next to me. If you’ve always wanted to put a friendlier face on Alexa, you can read all the details about Levine’s hack here. But you’ll need at least some basic understanding of electronics, plus a Raspberry Pi Zero W and a few other components, to perform the upgrade. 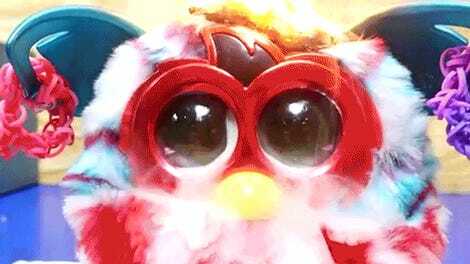 Is it just me, or does Furby seem even creepier with the ability to control all the smart appliances in your home? How do Furbies keep coming back from the dead?